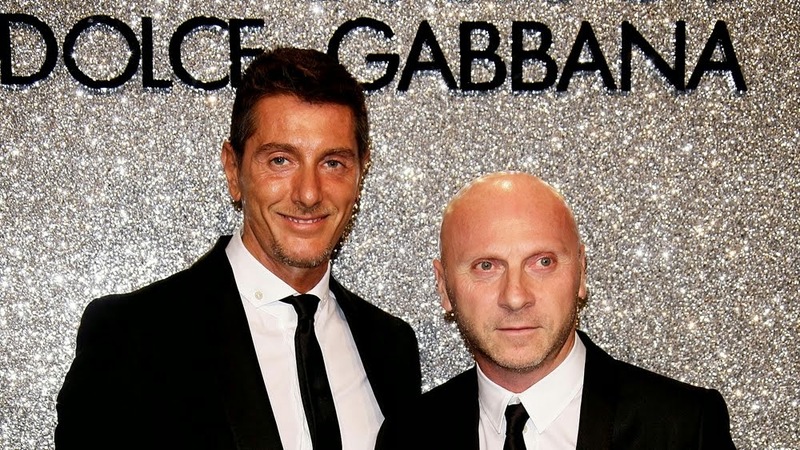 Hong Kong (CNN) Italian fashion designers Stefano Gabbana and Domenico Dolce told CNN they respect how all people live after the uproar over their comments about children born through in vitro fertilization (IVF). The comments triggered a social media spat and calls for a boycott by singer Elton John. In an exclusive interview on Wednesday, Dolce said his views on IVF were private, personal beliefs based on his sense of a traditional Sicilian family. "I believe in the traditional family," he said. "It is impossible to change my culture for something different. It's me... I respect all the world, all the culture." Dolce said he did not judge people who chose the procedure, although he previously made controversial statements to the Italian magazine, Panorama, referring to IVF babies as "chemistry children and synthetic children." He was quoted in the magazine saying: "Wombs for rent, sperm selected from a catalog... Who would agree to be the daughter of chemistry? Procreation must be an act of love, now not even psychiatrists are prepared to deal with the effects of these experiments." His comments drew fierce denunciation from John. "How dare you refer to my beautiful children as 'synthetic,'" he posted on his Instagram on Sunday. John has two children with husband David Furnish through IVF. Several Hollywood celebrities tweeted in support of John's sentiments, including Ricky Martin, former tennis player Martina Navratilova and creator of TV show "Glee," Ryan Murphy. Gabbana had fired back on social media, calling for a counter-boycott of John and defending the "freedom to speak." Dolce and Gabbana appeared to disagree over IVF though. On Wednesday, when Gabbana was asked whether he supported having children through the procedure, he responded: "Yeah, I don't have anything bad, because the beauty of the world is freedom." The initial comments from Dolce and Gabbana struck some as hypocritical coming from a gay couple that was romantically involved until 2005 (they continued working together after the breakup). Dolce's comment was seen as an attack on gay and lesbian families. But Gabbana said they weren't telling anyone how to live their lives. "We love gay couple. We are gay. We love gay couple. We love gay adoption. We love everything.  It's just an express of my private point of view," he said. Dolce told CNN he was not boycotting the artist: "I love the music of Elton John." He said he believed they could end the dispute: "Every people resolve everything by talk... we start to talk, the problem is resolved." The pair said they respected how people chose to live their lives, including the use of IVF, and said others should also respect differences in opinion. "Every people [has] freedom for choosing what they want. This for me is democracy. I respect you because you choose what you want. I respect me because I choose what I want... This just my point of private view," Dolce said. Gabbana said they could have expressed themselves using better language to the Italian magazine, but appeared taken aback by the social media backlash. "Boycott Dolce & Gabbana for what? They don't think like you? This is correct? This is not correct. We are in 2015. This is like medieval. It's not correct," Gabbana said. While advocates and celebrities chimed in on the dispute over the weekend, perhaps Gawker said it best: the feuding over IVF "hasn't taken off beyond the feeds of multimillionaire Twitter." CNN's Anna Coren reported and Madison Park wrote in Hong Kong. CNN's Michala Sabnani, Chieu Luu, Khushbu Shah, Jonathan Stayton, Hilary Whiteman and Marilia Brocchetto contributed to this report.